They always say you can't gift fragrance, since it's such a personal thing. But you know what? We think it's possible to find your friend the perfect match, especially if you do a little sleuthing beforehand. 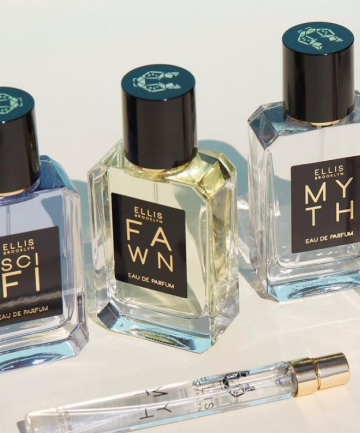 So, for that very purpose, we've created a handy little guide, matching perfumes to personalities — and we've found something for all of your best friends; from the most bookish of bookworms to the bubbliest of lighthearted romantics (and everyone in between). Keep reading to find the best perfumes for your friends and, who knows? You might just find a new signature scent for yourself along the way.